Teaching in Thailand is a dream come true for many teachers. Famous for being one of world’s favourite tourist destination, Thailand has many exciting teaching positions to choose from in many international schools. Immediate Start Ket Stage 1 Primary Teaching Job in Thailand. Immediate Start Reception Teaching Job in Thailand. A British International School in Bangkok, Thailand require a Female PE Teacher for September. Science Teachers are required in this Top British Curriculum School in Thailand for August. Mathematics Teachers are required in this Top British Curriculum School in Thailand for August. English Teachers are required in this Top British Curriculum School in Thailand for August. KS2 Primary Teachers are required in this Top British Curriculum School in Thailand for August. KS1 Primary Teachers are required in this Top British Curriculum School in Thailand for August. Early Years Teachers are required in this Top British Curriculum School in Thailand for August. Thailand is one of the world’s most popular tourist destinations. For those who want an extended visit, working as a teacher in Thailand gives you the opportunity to immerse yourself in this truly fascinating country. Salaries vary from school to school in Thailand. Teachers can earn between 50,000 baht (approx. £1,100) up to 130,000 baht (approx. £3,000) per month. The higher salaries are usually paid to those who work in international schools. In addition, many schools offer free accommodation or an accommodation allowance. Some UK teachers working abroad also benefit from letting out their UK homes whilst they are away. There are a variety of teaching opportunities in Thailand. The most sought-after jobs are in international schools which offer the highest salary packages and the best resourced working environments. International schools cater for the needs of expat students and deliver a curriculum based on that of the home nation. A British international school, for example, will have EYFS and key stages, and students will study for GCSEs and the International Baccalaureate. These schools also attract the children of other expat nationalities as well as some of the wealthier Thai population. In addition to international schools, there are teaching vacancies in Thai private schools, state schools and demonstration schools (university led, state schools with similar standards to international schools). 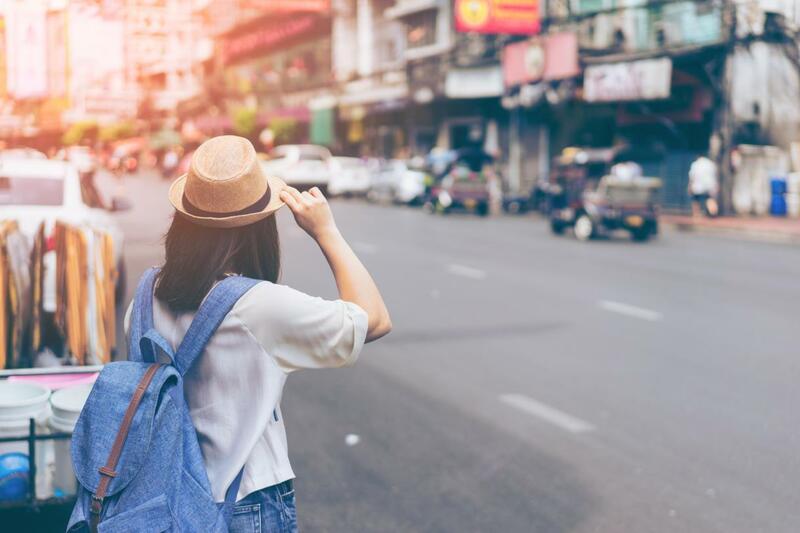 Primarily, these establishments are looking for people to teach English, however, most will require a teacher with QTS rather than someone with a TEFL qualification. UK teachers often favour British international schools because of their similarity to schools at home and because most teachers, parents and pupils are from the UK. For those wanting a deeper understanding of the Thai people and their culture, a better option would be to teach in a Thai school. The positions available are predominantly for primary and secondary classroom teachers, however, occasionally, schools also require middle and senior leaders, such as heads of department or principals. In addition, there are lots of opportunities to teach English as a foreign language (TEFL). These are mainly in private language schools but there are some state schools which look for TEFL qualifications rather than QTS. Those who work in private language schools will generally be expected to teach children and adults and work evenings and weekends. In addition, you may need 2 - 3 years’ successful teaching experience in an English-speaking school. Those applying for principal or headteacher positions usually need a recognised leadership qualification, such as an NPQH, and prior leadership experience. An M.Ed. or Ph.D. may also be required. To teach TEFL, you will need to be a native or fluent English speaker, hold a bachelor’s degree and have a recognised TEFL qualification. Due to Thailand’s popularity as a gap year destination, competition for TEFL teaching roles is high. 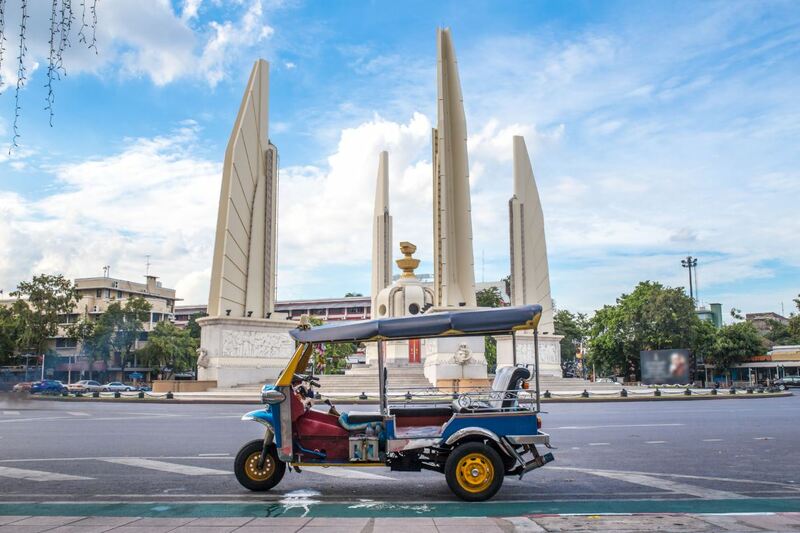 From ancient Buddhist temples to a thronging club scene, bustling cities to fabulous beaches, Thailand is a country which seems to have everything. It’s got fantastic street food, legendary beach bars, elephants and whale sharks, stunning islands and some of the best shopping on the planet. And the people are very friendly. Those who work in Thailand find that they can live quite comfortably on much less than they do in the UK. A good standard of accommodation, even in Bangkok, can be had for a few hundred pounds a month and food, transport and living expenses are very affordable too. Thailand is a Buddhist nation with over 93% of the population practicing the religion. For this reason, Buddhism has a far-reaching influence on Thailand’s society and culture. This is not just to be seen in the numerous temples and statues of Buddha but in the everyday manners and customs of the people. For example, it is considered rude to point your feet, the dirtiest part of your body, at someone else or at an image of Buddha. When working there, you should familiarise yourself with these customs as soon as possible. According to the UK Government, over a million British visitors go to Thailand every year and most trips are trouble free. However, you are reminded that Thailand has laws and customs which are very different to the UK and that you should respect these at all times. In particular, you should know that the possession of drugs can lead to the death penalty and that any criticism of the monarchy can result in a long jail sentence. Before accepting any job, you are advised to check the UK Government’s Foreign Travel Advice: Thailand page. With a typical teaching contract lasting for two years, you’ll have lots of time to experience the many wonders that Thailand has to offer. You’ll get the chance to meet new friends, visit lots of new places and create memories that will last a lifetime.